Dream Smile Implant team is highly skilled in the particulars required in fabricating most implant manufacturer brands (e.g. Nobel Biocare™, 3I®, Straumann, Innova Corp., Astra tech). Over the years, our skilled technicians have acquired the knowledge necessary to help dentists choose the right implant for each specific patient needs. This rare knowledge was developed from our relationship with all of the implant manufacturers, as we continuously attended and sponsored educations and seminars in the implant technology. 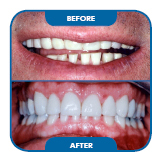 Dental implants are the preferred replacement for lost teeth. As anchors in the jawbone, dental implants form a stable foundation for permanent attachment of the crown; grinding of adjacent teeth does not take place, and since implants act as “artificial dental roots” by transmitting the chewing forces into the jaw, implants help to preserve the bone. A single implant as root substitute is the most elegant way of achieving a cosmetically ideal closure of the gap. In jaws with no teeth at all, dental implants are a secure fixation method for removable full dentures and so spare the patient the usual disadvantages of conventional “false teeth”. 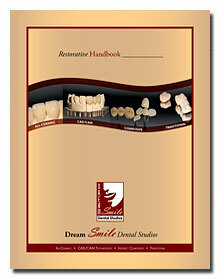 Implant-supported replacement teeth look, feel and function like natural teeth. 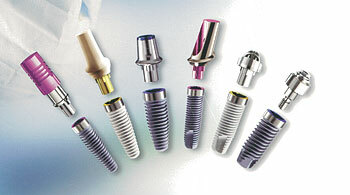 For patients, dental implants provide comfort, convenience and confidence. For dentists, dental implants provide patient satisfaction, enhanced reputations and more stimulation… as well as increased revenue opportunities. 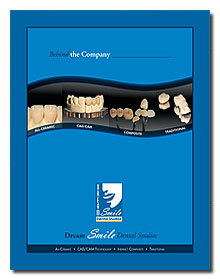 3I® A registered mark of Implant Innovation, Inc.